Our client has lived in the cottage several years and wanted to create some additional space for when either daughter came to stay. 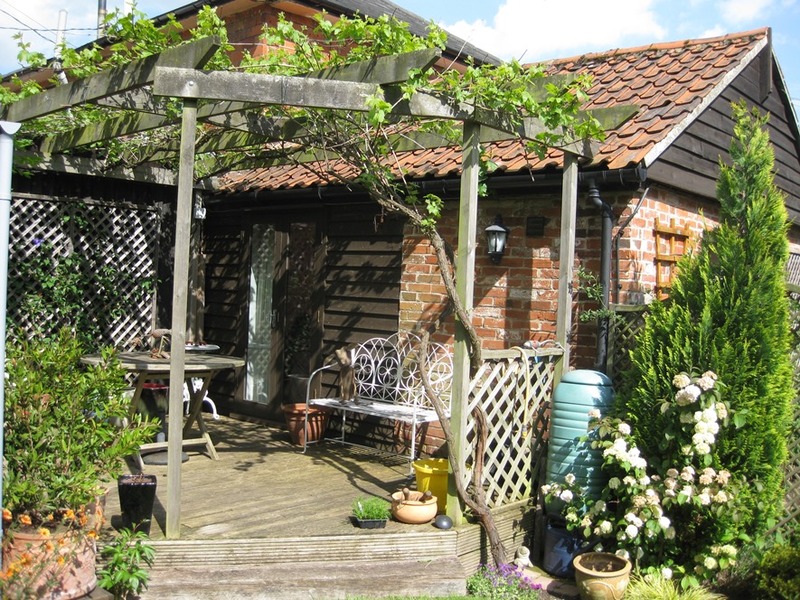 The cottage is a grade 2 listed building with a very small back garden and therefore, with such limited space, an extension to the cottage was not feasible. 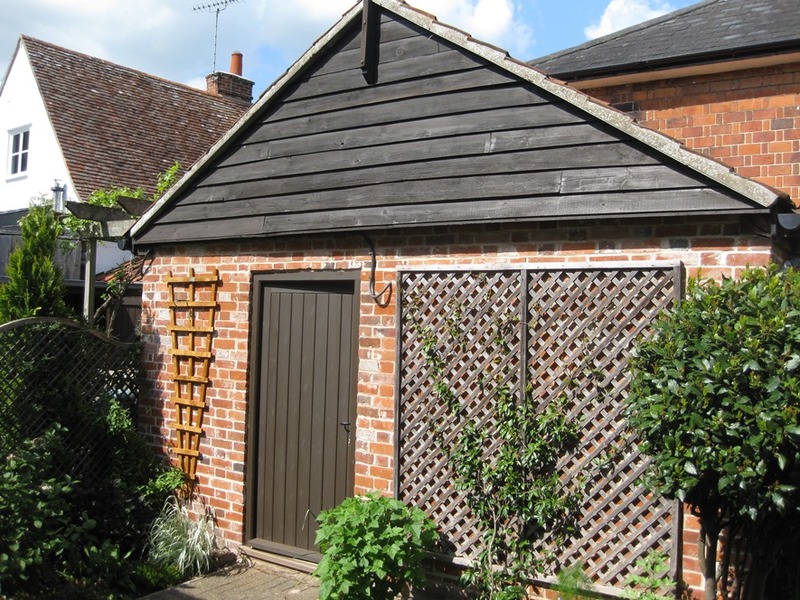 A detached outbuilding in the garden had previously been used as a tool store, but that amount of space was now excessive for the requirements of the client. 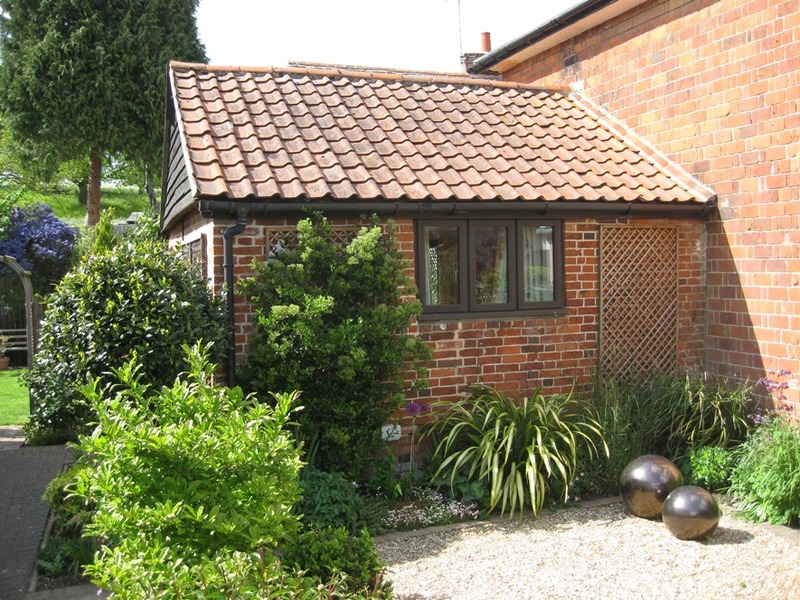 The conclusion was made to convert the charming outbuilding into a bedroom with WC, and install a new smaller garden shed to the rear. We successfully gained planning permission and Listed Building Consent which followed on to Building Regulation approval. A replacement entrance door and front window were fitted, together with a new pair of French doors to the rear accessing an existing decked area. The building was fully insulated and electric heating installed. As one wall joined the neighbour’s property, an internal sound-proofed Party Wall was required to comply with the current building regulations. The project has now been completed and the client’s vision fulfilled. 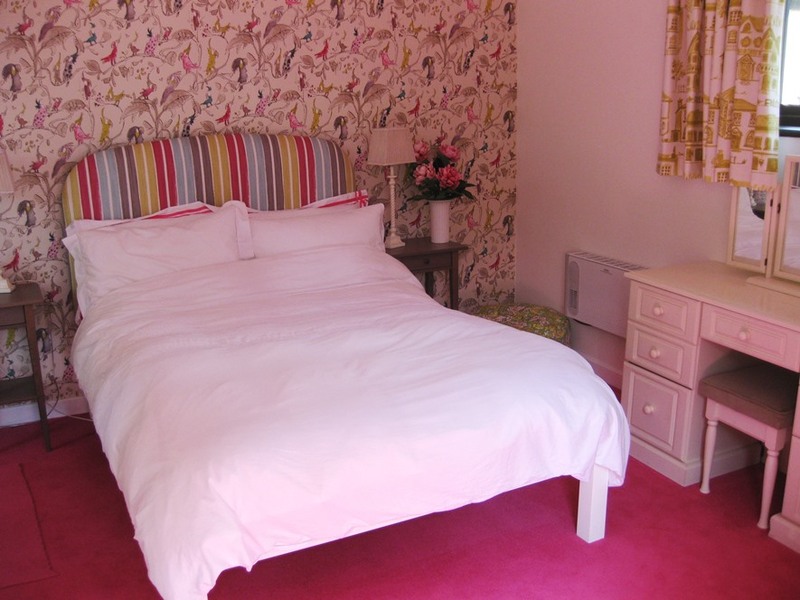 Daughters and friends have stayed in comfort at the delightful ‘bijou’ cottage several times; all were extremely pleased with the outcome.